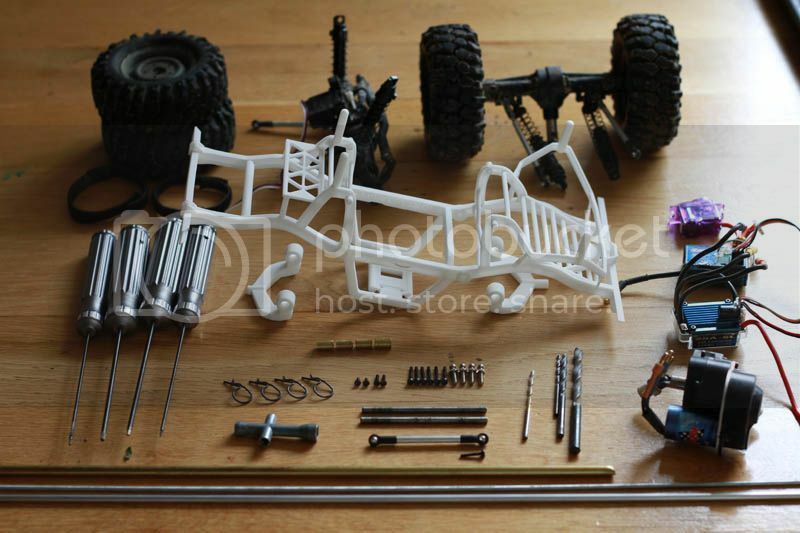 For those of you who want to build a 4x4 Wild Willy, the chassis is available through shapeways for 92.84 euro's. Ok guys, shapeways is having a discount weekend. Save 10% on White Strong & Flexible! 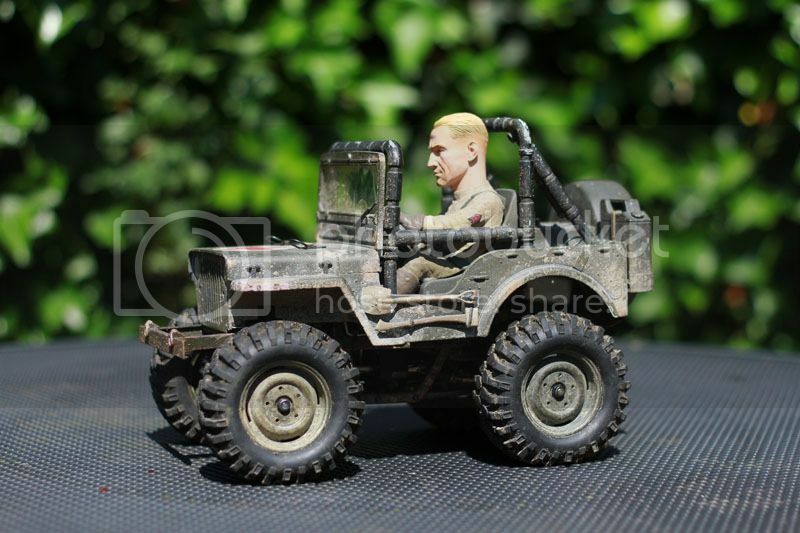 Enter rah1v on your order confirmation page. On top of that, also for the weekend I have lowered the price also, so grab your chance..